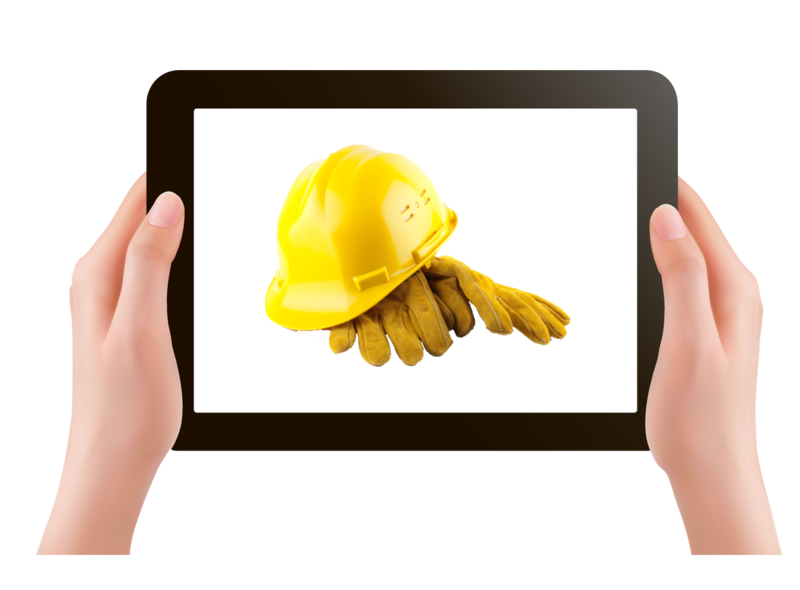 At eN-Touch, we understand the importance of having rugged and reliable touch screens for applications used in industrial environments. We have supported many types of industrial requirements, ranging from handheld to large machines. We provide a range of touch screen solutions that withstand on-screen contamination, vibrations, temperature extremes and heavy use that can be frequently found in industrial environments.Our touch screens are long lasting and provide reliable interaction with heavy gloves making them ideal for use in industrial applications. Our experienced engineers can support you in choosing a touch screen technology that meets the requirements and addresses the functionality of your device or industrial machine. Let us know what your criterion is by filling out a Request for Quote and we’ll be happy to support you with your project.